Over the Counter is a concept store located on Abdel Al Wahab Street in Sursock. 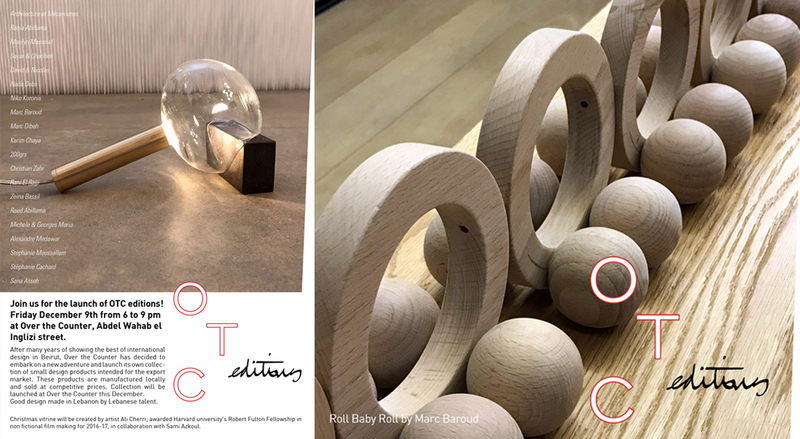 Owner Rania Abillama commissioned Lebanese product designers to create limited edition pieces for product line, OTC Editions. We created and produced the identity, packaging, launch communication tools, setup and photography.